Christmas Brush Elements Pack - Free Photoshop Brushes at Brusheezy! Finish decking the halls and making all your work merry and bright with this new Christmas Brush Elements Pack! Included in this pack are fifteen different Christmas brushes, Christmas ornaments, bells, Santa Claus brushes, and more. 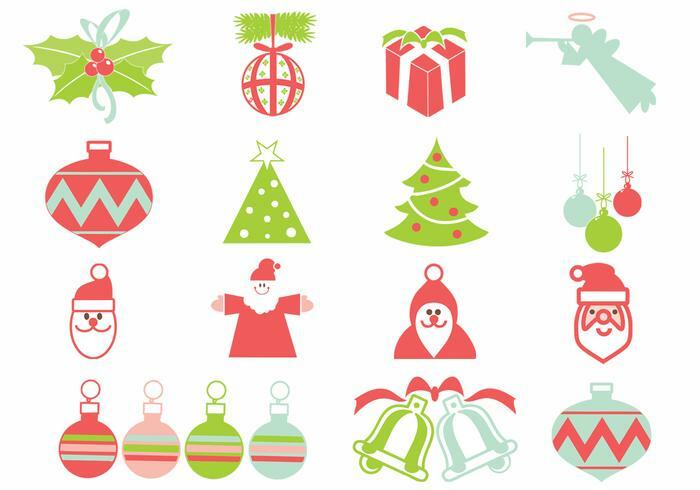 Use these Christmas tree brushes and other Christmas brushes to wrap up your holiday designs and then check out the <a href="http://www.vecteezy.com/holiday-seasonal/59591-christmas-vector-elements-pack/premium">Christmas Vectors</a> over on Vecteezy!